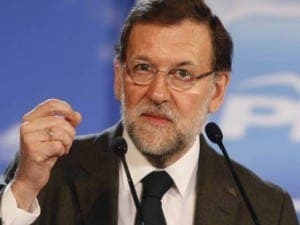 THE leaders of Spain’s main political parties addressed concerns over Brexit in their final day of campaigning ahead of the general election on Sunday. 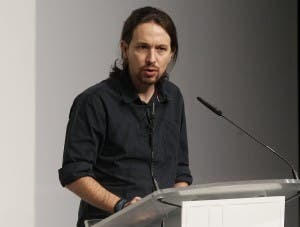 Leader of the far left Podemos, Pablo Iglesias, demanded policy changes in the bloc, citing Brexit as a wake up call. 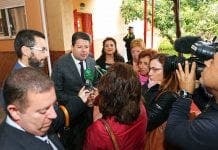 In Seville, the Socialist Party’s Pedro Sanchez urged Spain to ‘reflect on some people’s irresponsible behaviour of offering binary yes-no solutions to complex problems’, seemingly suggesting the referendum was too complex to be put down to a yes or no vote. 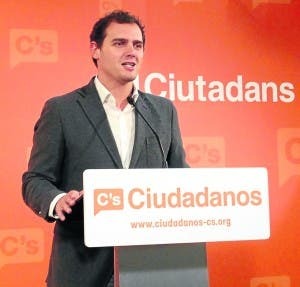 Ciudadanos and its leader Albert Rivera labelled Brexit as “an opportunity to relaunch the common European project”. While Spain want to remain in the EU, recent polls suggest France and others now want their own referendum on EU membership. The UK voted to leave to EU on June 23 with a 52% majority. 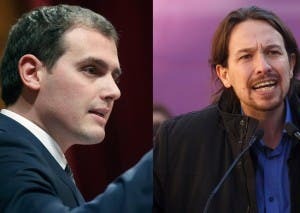 Spain’s general election is on Sunday June 26.